How many guests do you take in? 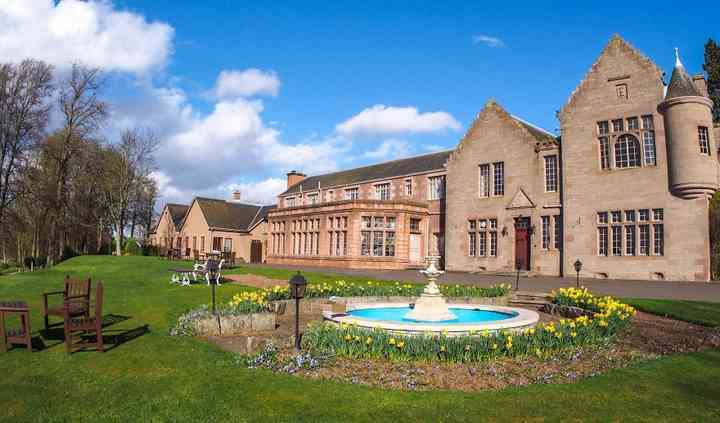 One of the most popular and stunning venues in Perth is the Murrayshall House Hotel. 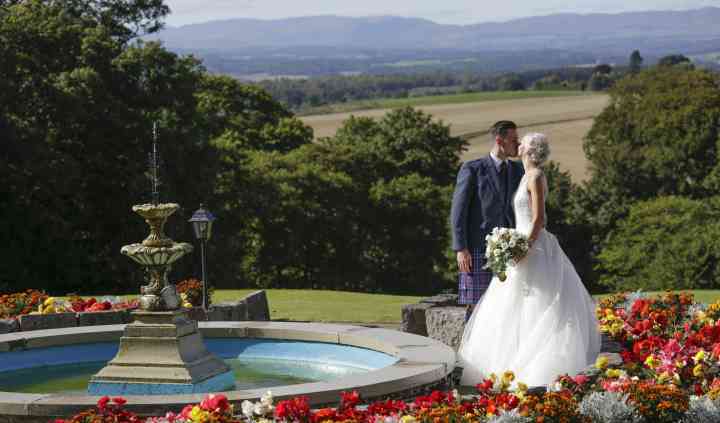 Boasting a long history with fabulous gardens, stunning interiors, this venue is a favourite of couples who are looking for an elegant and breath-taking location to tie the knot. Murrayshall House Hotel welcomes you and your guests to enjoy and relish enchanting ambience, fine cuisines and impressive event organisation for creating great memories. 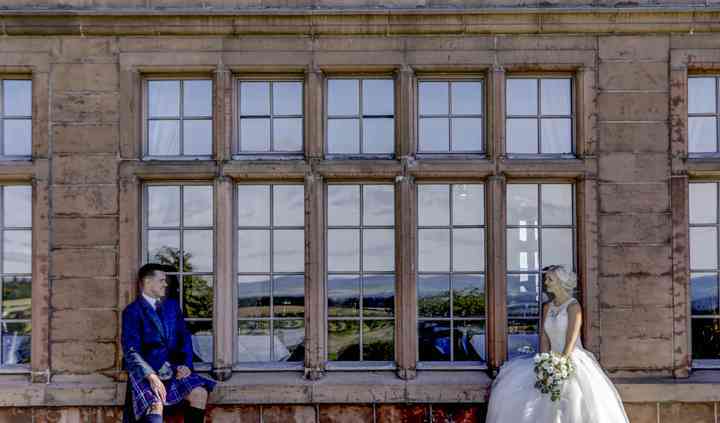 A perfect setting for winter weddings, Murrayshall House Hotel is a 350 acres estate that features a private dining room and the walled rose garden is great for conducting an elegant ceremony. 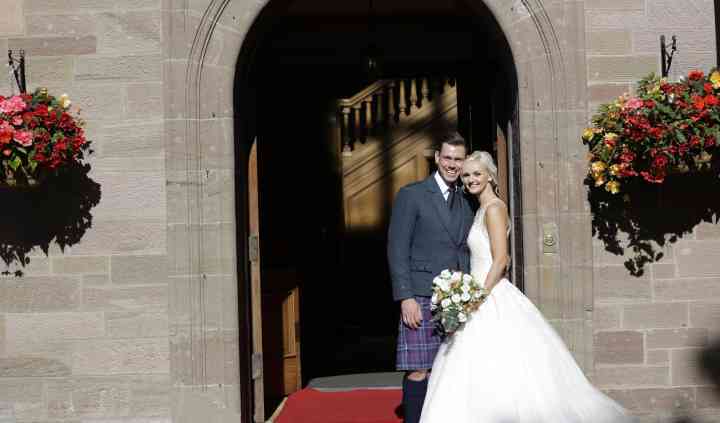 For a grand reception the Lynedoch Suite is perfect. This venue can host an event for a small party of just 10 people or a grand celebration with 140 guests.